The Volvik Crystal 3 piece ball is a premium level golf ball designed for advanced golfers with slower to medium swing speed. Volvik Crystal elevates short game control with a soft feel and low compression control core. Explosive distance and more accurate approach by soft Power Core, Control Layer and Soft Crystal Surlyn Cover. 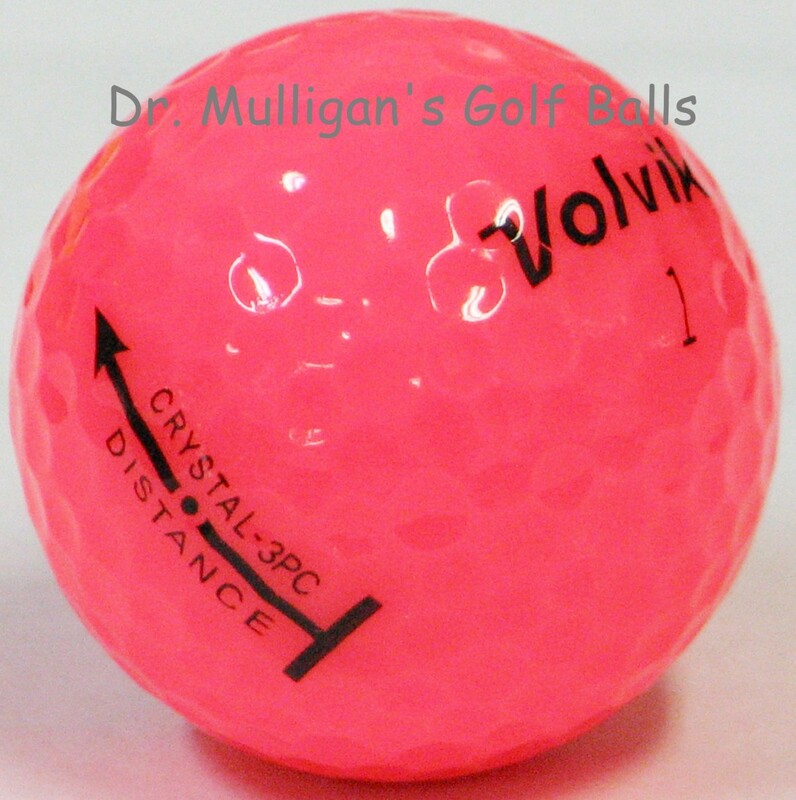 Excellent putting feel and optimal spin rates by more durable Soft Crystal Surlyn cover. Improved flight stability and consistency through specially designed 350-Octahedron dimple pattern.